At EGX, I had the chance to sit down with the COO of ESL UK, Rob Black. I got to ask him what he thought about the state of esports, what a game developer needs in order to be a successful esport, and what are the untapped genres that will dominate the esports of the future. How long will the current growth in esports continue for? When do you see it levelling out and maturing in the west? Well I think the market will mature eventually, basically our market is everyone who plays games, and esports is only a small portion of that. In 2016, esports was worth over $500 million. The latest projections are sitting at about $1 billion by 2019. The growth curve is huge, we don’t know if that’s going to necessarily come true, but as for a ceiling, it’s a very long way away. We have a lot of young people growing up becoming gamers, as well as adults. The difference we’ve seen in the last 2 years is astonishing. I’ve been involved for 10 years, and it’s unrecognisable now to what it was. What are the biggest challenges facing esports today, and growing the numbers of viewing audience, especially non-gamers? After all not everyone who watches football is playing it regularly. When we think of esports, we see it as more of an umbrella term, a bit like athletics. There’s lots of different disciplines, and different people follow different sports within it. It’s interesting that someone who doesn’t necessarily play a game, will start to watch it as well as their chosen game, because it’s an entertainment medium. That is essentially what we do, we run tournaments and we entertain people who love the game. For those who don’t really game, that barrier to entry is quite hard, but the gaming industry is growing so much, we don’t really mind. If you’re interested, great, come and have a watch. If not, then that’s okay! You mentioned you were working with the developers of Battalion 1944 to help them become an esport. What features would a new game need to develop to have the best chance to be an esport? The most important thing to be an esport, is to be able to observe it. You have to be able to watch it. 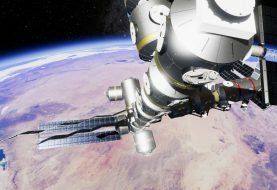 Blizzard made Overwatch to be an esport, and they launched it without an observer client to start with. That was a big faux pas on their part. There are workarounds you can do, as a tournament organiser we come up with ways to observe the game. One thing we can do is take the direct feed of each player, and then vision mix on that. But, that’s a pain and it’s expensive. Obviously creating an observer mode for a game is expensive also, but if they seriously want to create an esport title, people need to be able to see your game. It’s something Riot do very well with League of Legends, in their game launcher they have news and video so they can show when Worlds is on, they’ve got the feed there in the launcher! Riot have gone all-in with esports as a marketing tool, as a strategy for League of Legends. It encompasses everything they do. For other games it’s a little bit more of an afterthought, and something ESL is there to do, is to help facilitate that leap from being a really fun, competitive, engaging game to becoming an esport, and getting the fans really excited about the narrative about why this player is so great, or whatever it is. Do you think it’s a possibility that the big guys like Riot, Blizzard and Valve start doing their own esports themselves, and could you see ESL specialising in smaller titles and helping them get off the ground as an esport instead? That’s a really interesting question. We started running the LCS for Riot originally. We had 2 seasons where we ran it for them, the first two. Then Riot decided they wanted to bring it in-house and keep all the control, which makes complete business sense. Obviously we lost some business there, but we also have other people we work with. I think we’ll continue to do so. I agree we’ll see more companies bring their ownership of their top-league stuff in-house for that control. 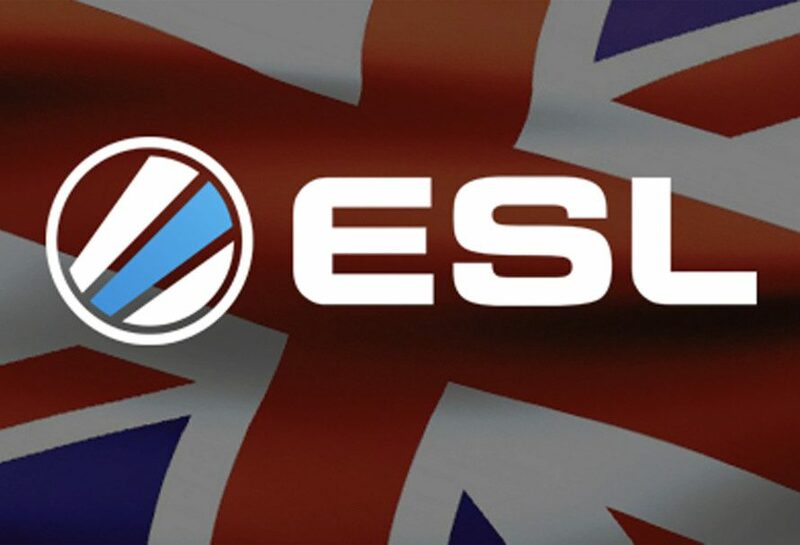 I think the value ESL have is so long established, we’ve been running since 2000, we have some of the best people working with us globally. We’re able to offer a lot of insight even to the big guys about how to really optimise their game or the tournament, and we also have a lot of valuable products they can run their tournaments with. IEM and ESL1 are huge global tours now that are basically festivals for esports, and I think that value for partners will never go away. I also think that esports is very interesting in that while the publishers have the IP and the control, they are only going to be big as long as the player base is interested in them. 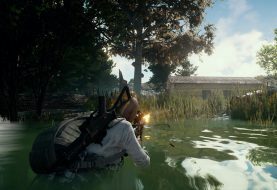 So a really good example of a disruptive publisher is Bluehole, makers of PUBG (Playerunknown’s Battlegrounds). 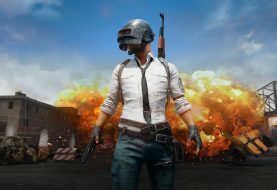 PUBG has been going for about 6 months now? It’s in Early Access, it’s not even released, and this month it got more concurrent players ever than DOTA and Counterstrike on Steam. 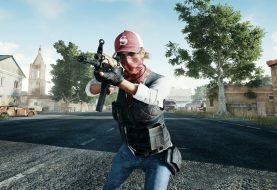 That game has come out of nowhere, it has a really small developer in South Korea, not one of the ‘big guys’, and suddenly all eyes are on PUBG, so, that’s a big power shift. And so it means from an ESL point of view, that’s great because we can work with them, but it also means that it shows how fragile the industry is from a control point of view. The power sits with the consumer base, the players and those watching. It’s almost like the power is with the streamers and content creators, if no-one’s playing it on Twitch, will it be successful or not? Exactly, that’s a huge part of it. The number of hours watched is important, and it creates the game as a marketing platform for the competition or esport tournament. Are there any genres of games that you think haven’t reached their potential yet in esports? Card games seem to be there but they’re not getting super big yet. Well Hearthstone is obviously huge. We consider that part of the ‘big 4’ (League of Legends, DOTA, CS:GO, and Hearthstone) and we base that on number of hours watched on Twitch each month, and also prize money, as well as number of streams. And Hearthstone is right up there. 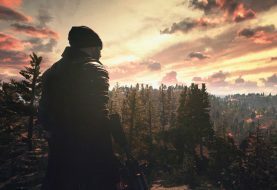 I think what’s really interesting is that a publisher can come out with a new game type like battle royale, like PUBG, and suddenly it’s really popular. 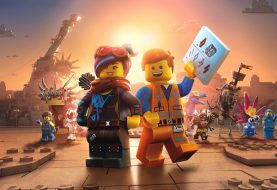 So it’s about creating something that’s engaging and fun to play, but also easy and fun to play, and easy and fun to watch. If you have those things in there, you’ve got what you need for a successful esports title. It’s like beat-em-up games, low barrier to entry, high skill ceiling. Yes, fighting games are interesting in that it’s probably one of the oldest genres out there. Think about arcades in the 80s and 90s, with Street Fighter, and now Super Smash Bros. They’ve got huge passionate communities, and a lot of people that watch them, but it’s a little bit less mainstream than other titles, and a little bit more difficult to stream. I actually think that the fighting game community is one of the best in esports. They’re split across different games, but I think we’ll see some growth in that genre in particular. I also think there’s going to be new genres that will be invented, maybe next month? Who knows. Yeah exactly, and I think we’re seeing the mobile esports coming along. The mobile esports are taking the example of FPS or MOBA and putting it on mobile, whereas when we come to something like VR, we’re going to start seeing game developers creating whole new input methods, whole new types of genres because of what the technology unlocks. So it could get very interesting. It’s certainly very exciting.